Ask and you shall find. At Ask-casino.com, we strive to answer all of the whos, whens, whys, whats and hows of casinos or anything remotely related to it. Shoot the questions and we will find you the answer if it isn’t already in our arsenal. Gone are the days browsing through every casino site only to be disappointed after hours of playing. At Ask-casino.com, we resolve the most pressing questions on all things casino. Ever wondered how casinos worked? We’ll give you the ins and outs of a great casino. Or even how casinos make their cold hard cash? We’ll let you in on our little secret. Stick with us, kid, and you’ll be a hardened casino patron in no time. A casino, especially a land casino, is akin to a well-oiled machine. Apart from the owners who run the whole show, a casino is operated by tiers and tiers of staff personnel. Each and every one plays a vital role in keeping the casino at top shape: from the upper management, to security, to the dealers and clerks, and even right down to the wait staff. 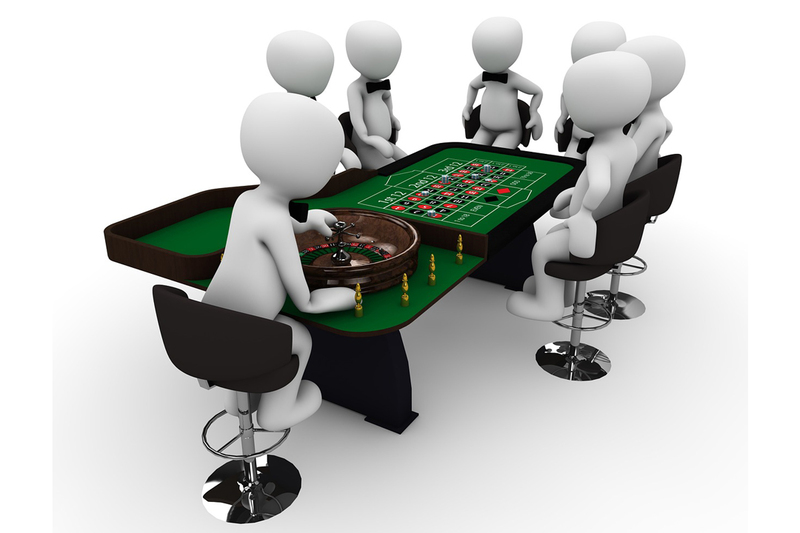 Casinos also ensure the security and confidentiality of their customers while also protecting their own interests making sure that fraud and cheating does not happen within their vicinity. Who owns casinos in Vegas? To own one of the best casinos in Vegas, you need enough money to buy you a seat into the elite class of the USA. But ever wondered who owns them in reality? With all the stiff competition congested in just one state, you need to stand out to survive. Most casino owners in the US are also owners of multimillion corporations in various industries; such include Stanley Hoe and Donald Trump. Other owners in Vegas also own a chain of casinos. The wealthiest casino owners also include Frank Fertitta III and Lorenzo Fertitta, John Paulson, Elaine Wynn, Kirk Kerkorian, just to name a few. Once players can’t control their gambling, casinos take on a negative image. 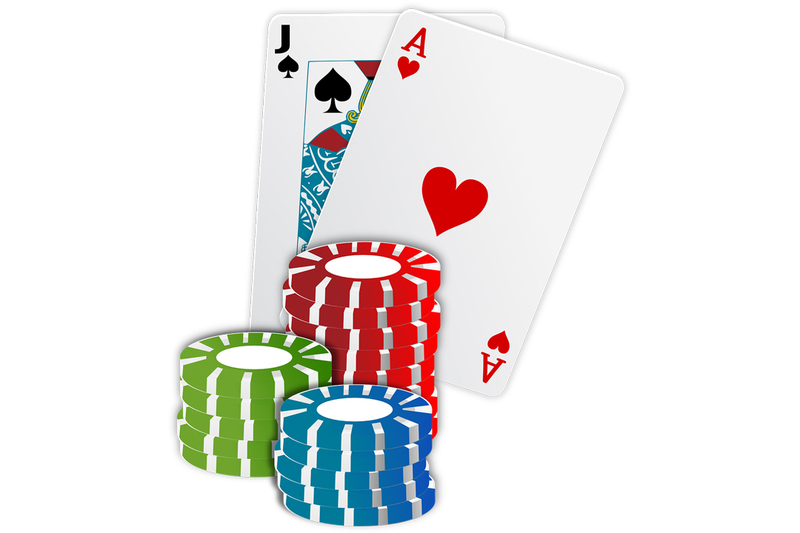 Organizations such as Gamble Aware can be tapped and sometimes even referred to by a number of casinos as a resource for help once gambling has become harmful or addicting to a player. Although despite all this, casinos still seem to uphold a popularity that allows them to operate and even spread as a franchise. This is because, economically, casinos are a huge positive step. First, it boosts tourism in the area. Got a dead city? Build casinos. And with the infrastructure comes economic growth in waves. As tourism grows, more and more jobs will be offered, and not just in the casino business. A slew of industries benefit from casinos—dining, hospitality, and retail. Sales of these industries also rise because of the influx of tourists who have the capability and means to spend.